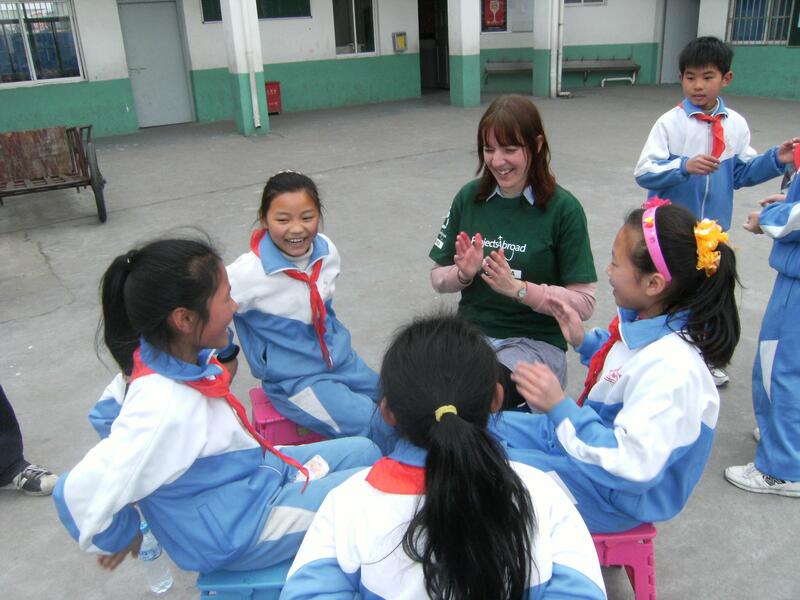 Volunteer with children in China and spend your days supporting children at kindergartens, schools, or special needs centres. You’ll assist with their development and encourage learning. This is a great opportunity for you to get practical childcare experience. Best of all, the work you do is part of our long-term efforts to help children in China. Our main goal in China is to give children at our partner placements a strong foundation for their education. With your help, children get more encouragement and support, and become more confident. You’ll do this by teaching English, doing fun activities, and playing educational games. 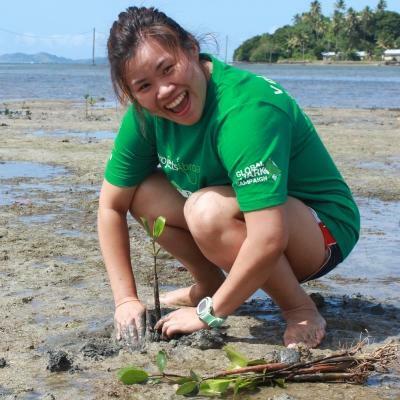 You’ll live and work in one of two locations, and stay in shared accommodation with other Projects Abroad volunteers and interns. In your free time, make a beeline for the traditional markets and explore the spectacular neon city skyline. 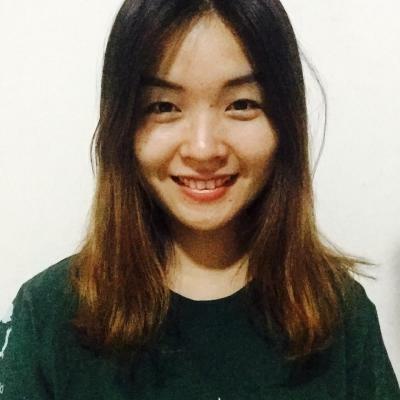 Is a volunteer opportunity with children in China right for me? 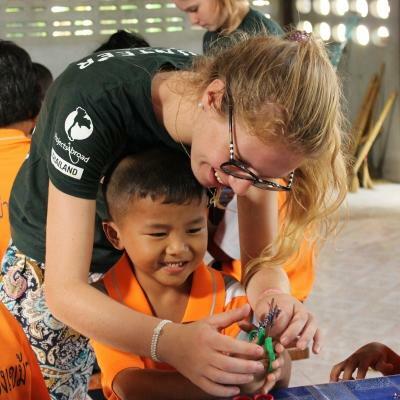 If you’re interested in traveling to Asia and doing volunteer work with children, China is a good option for you. We partner with overcrowded placements, where the staff need extra help to give kids enough support for early childhood education. This project is especially suited to you if you want to pursue a career in childcare in the future. You’ll be able to add practical childcare experience to your CV. You’ll also learn about early childhood development in practice. The experience will give you interesting points to talk about in applications and interviews. If you just enjoy spending time with children, you’ll also get a lot out of the experience. You’ll develop your personal skills, like communication and planning. You’ll also prove your ability to adapt to new environments, and you’ll learn to work with different kinds of people. These are useful skills to carry with you throughout your career and life. You don’t need any previous experience to join. You’ll be supporting local staff and you can reach out to Projects Abroad staff at any time. We also have an online database full of resources that you can use freely. In addition, we run regular workshops for all Childcare and Teaching volunteers, where you can exchange ideas and discuss challenges. If you’re interested in working with children who have disabilities, please let us know. Some of our placements work with children who have cerebral palsy and autism. You’ll have additional support from our staff if you choose to work with special needs children. 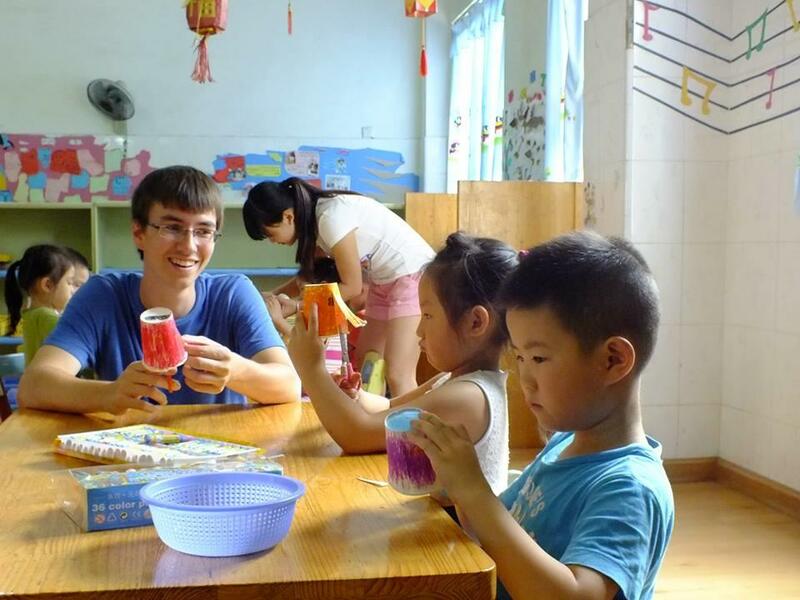 You can volunteer with children in China at any time, as the project runs throughout the year. You can join from as little as three weeks. However, the longer you stay, the bigger your impact becomes. It’s important for all of our Childcare volunteers to make learning fun by playing educational games and doing outdoor activities. This is a great way to get kids engaged, and they’re more likely to retain what they learn if they’re having fun. Through these activities, you’ll help children learn about the world around them. It also gives them a better understanding of their own abilities. Each activity has an educational angle. Working with arts and crafts helps them differentiate between colours and shapes. Completing a puzzle improves their problem solving skills. Playing ball games improves their hand-eye coordination. Do some research into the activities you do and use your imagination to make it entertaining! Teaching English is a big part of your role at this project. Start by getting an understanding of their current English level and slowly building up from there. Teach them basic English words, phrases, and introduce a few grammar rules if you think they’re ready. Through English teaching, you’ll also be able to help improve literacy. We recommend reading stories with small groups, and helping with easy reading and writing exercises. This work is critical at the special needs centres we work with. You’ll support the efforts of a local physiotherapist. You’ll do this by helping children to do basic stretches and movements which may be more difficult for them. Our aim here is to improve muscle strength and muscle memory, to ultimately improve their quality of life. You’ll never forget arriving in Shanghai and being greeted by skyscrapers, high-rise buildings, and dazzling city lights. 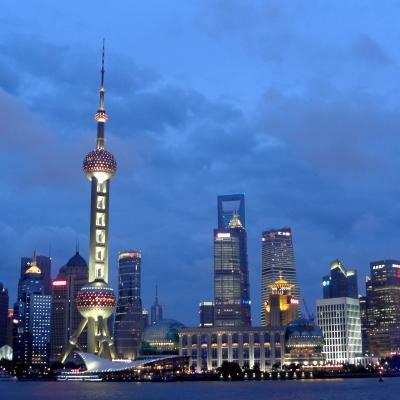 Shanghai is one of the most populated cities in the world, with more than 24 million people. Although the city is a constant hive of activity, there are still rural areas on the outskirts that are more traditional. 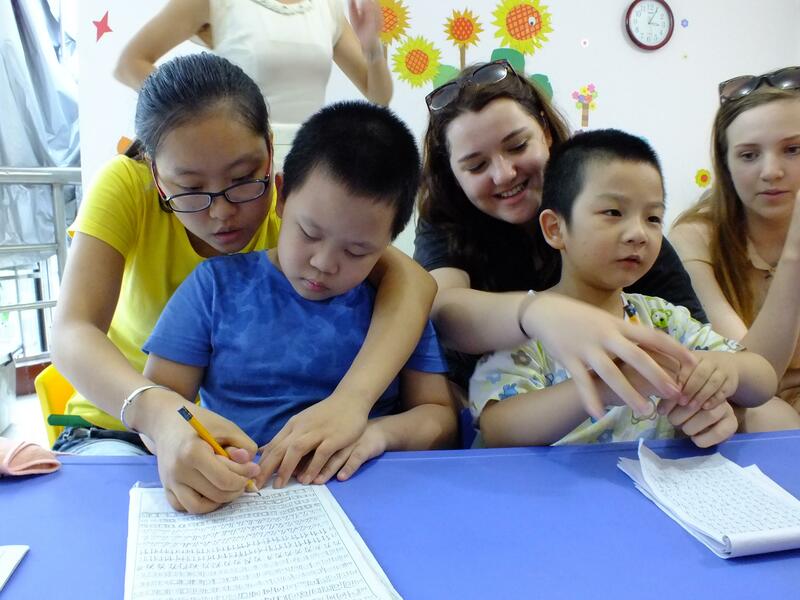 In Shanghai, you’ll work at a local kindergarten or at a special needs care centre. The placements are usually quite busy, so caregivers and teachers will appreciate extra support. Your day will usually start over breakfast with the other volunteers at your shared accommodation. From there you’ll hop onto the metro and you’ll be at your placement before you know it. Our staff will accompany you on your first day, so you know where to go and how to get there. A typical day runs from 9am to 5pm, Monday to Friday. This includes an hour lunch break where you can get to know your local colleagues over your packed lunch. Everyday is different, depending on your placement. You might begin with an English lesson about colours or animals. This can be followed by singing and story time. In between English lessons, you can organise a few games that stimulate the children and let them learn at the same time. You can play ball outside, build a puzzle, or spend time doing arts and crafts. At the end of the day, you can hop back onto the metro and stop by the apartment for a quick meal. Or, grab a bite at one of the local restaurants in the area. 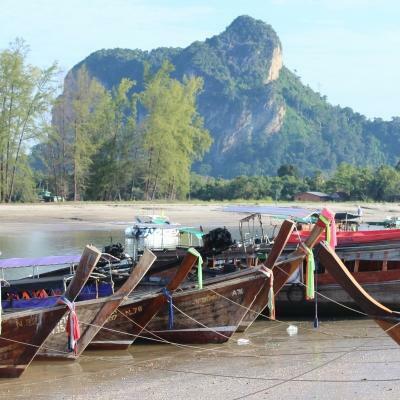 Over the weekends, you can visit the pristine temples or buy souvenirs on one of the many bustling city streets. You can learn how to make traditional Chinese dumplings, sing your heart out at karaoke, or find your chi at a Tai Chi class. There is plenty for you to do in Shanghai. Our local staff can point you in the right direction if you’re looking for any travel advice or things to do. The aim of this project is to support early childhood development at local kindergartens, primary schools, and care centres. In China, many of the placements we work with have large classes and not enough staff. This makes it difficult for teachers and caregivers to provide individualised attention to each child. As a volunteer, you’ll support their work. You can also focus on smaller groups of children, especially those who are struggling and falling behind their peers. We work with children who have special needs. While each child learns differently and at a different pace, those with disabilities need extra support. By providing them with more support, the children will be able to learn faster. They may even find it easier to complete day-to-day tasks over time. Teaching English is a big part of our efforts to help children in China. Speaking English is a critical skill, and it can help open doors to better employment opportunities in the future. Help us achieve these long-term goals by joining us as a volunteer in China.